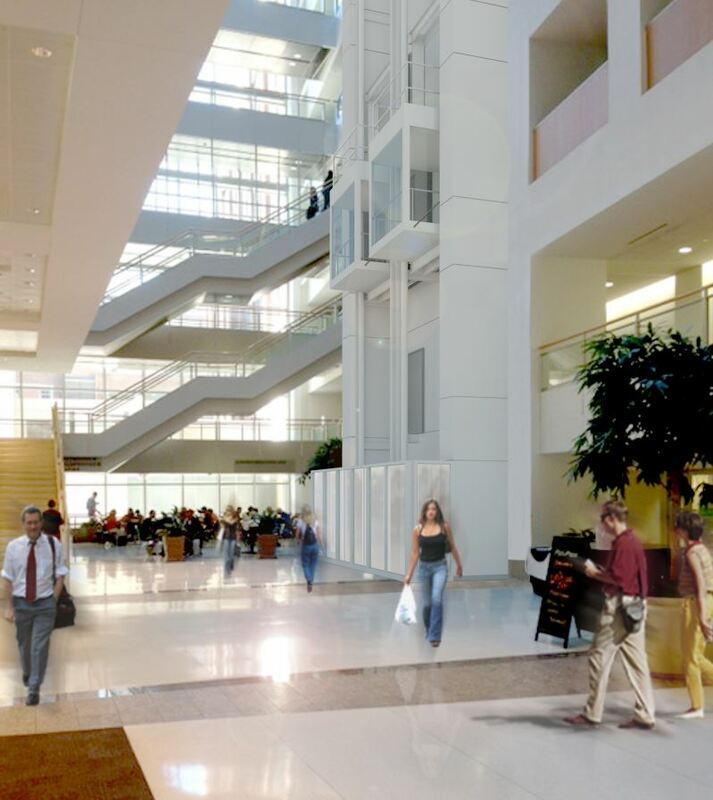 McGrath & Associates has begun construction on two new glass hydraulic elevators in the atrium of the Center for Advanced Medicine at Barnes-Jewish Hospital in St. Louis. McGrath is serving as the design/build construction manager and general contractor on the $1.6 million project. Ottolino Winters Huebner (OWH) is the architect and KAI Design & Build is the mechanical, engineering and plumbing (MEP) engineer. OES, Inc. is the structural engineer. 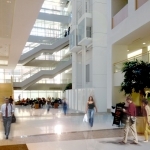 The hydraulic glass elevators will improve patient and visitor circulation between the new Barnes-Jewish Parkview Tower and the Center for Advanced Medicine, while maintaining the open aesthetics of the building’s central atrium. The new elevators will navigate from the first through the fourth floors. To support the elevator, McGrath will cut through the first floor and install structural steel into the lower level and the subbasement. 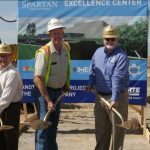 Because the space will be used by the public throughout construction, McGrath is implementing strict safety measures by building a temporary partition measuring 70′ tall x 30′ wide x 15′ deep, to enclose the construction. The project is scheduled for completion in May 2018. McGrath & Associates has completed a fast-tracked project to move the dialysis center at Missouri Baptist Medical Center in St.
U.S. 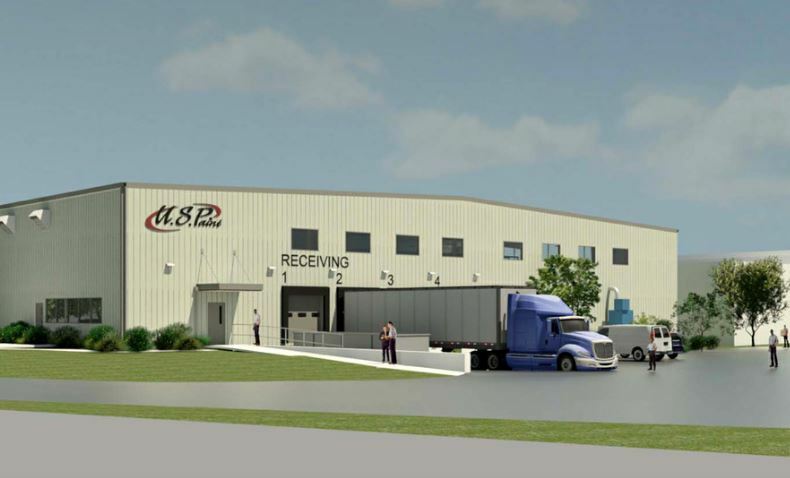 Paint, a developer and manufacturer of high-quality customized automotive and industrial paints and coatings, has contracted McGrath & Associates to design/build a new $5 million warehouse at their facility in downtown St. Louis. 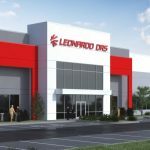 McGrath will work in two phases to replace an existing warehouse with a 33,000-square-foot building while the manufacturing facility remains operational. 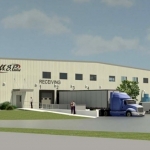 During phase one, McGrath will erect a new pre-engineered metal building to provide new office space, a maintenance shop, a battery charging area and storage for raw materials. A connecting link will tie the new building into an existing manufacturing building to allow covered access for forklift truck traffic. U.S. Paint, which employs 70 people, was the first company in the U.S. to sell urethane coatings and has developed new technologies for resins and multi-coat application. The company was acquired last year by the Japanese company Kansai Paint. 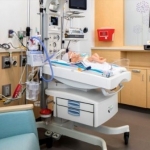 McGrath & Associates has completed construction of a newborn intensive care unit (NICU) within the Childbirth Center at Progress West Hospital in O’Fallon, Missouri. The eight-bed NICU will allow the hospital to care for premature babies born as early as 32 weeks. The architect for the project was Fox Architects. 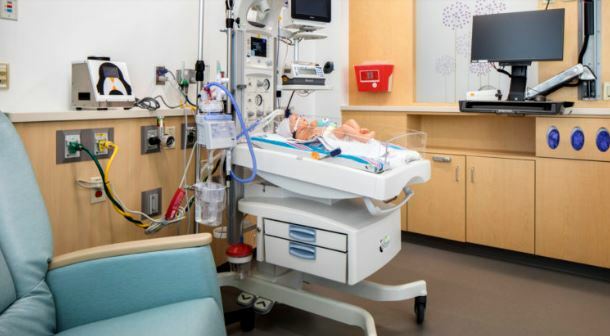 The new NICU features eight newborn intensive care beds throughout a special care nursery, procedure room, and baby nursery. Each bed includes state-of-the-art technology in a unique, family-centered layout with accommodations for an overnight guest. The space was completed with high-end finishes, with features such as brightly colored accent walls, glass-fronted maple supply cabinets, and frosted-glass and maple room dividers between the suites. 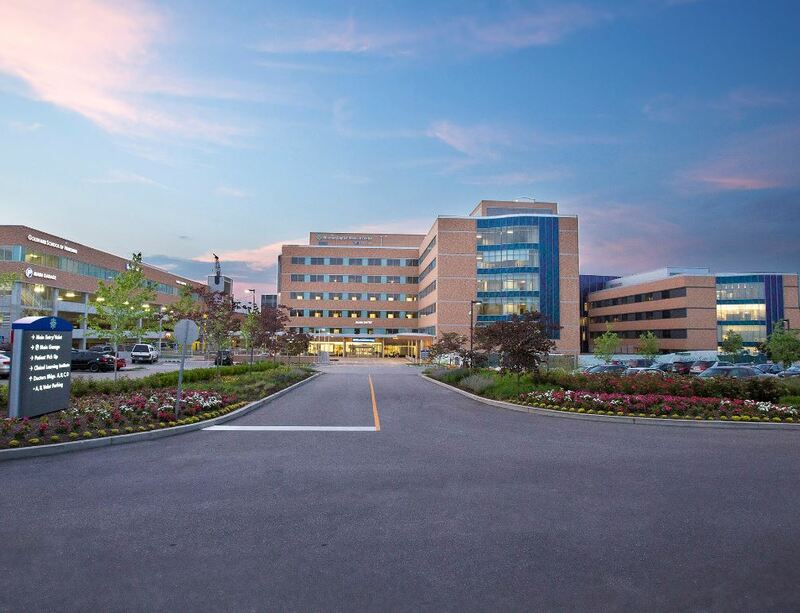 McGrath implemented strict isolation and infection prevention measures during construction to ensure a clean and safe environment for patients and staff. 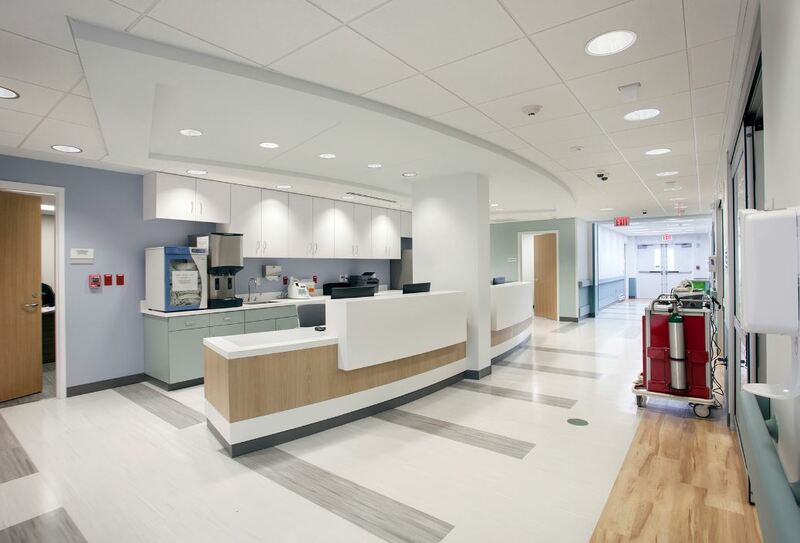 McGrath & Associates has completed a fast-tracked project to move the dialysis center at Missouri Baptist Medical Center in St. Louis to a new location within the main tower of the hospital. 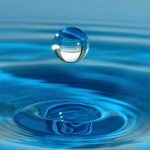 McGrath served as construction manager and general contractor for the six-week design-build project, which included installation of a reverse osmosis water treatment system for dialysis procedures. 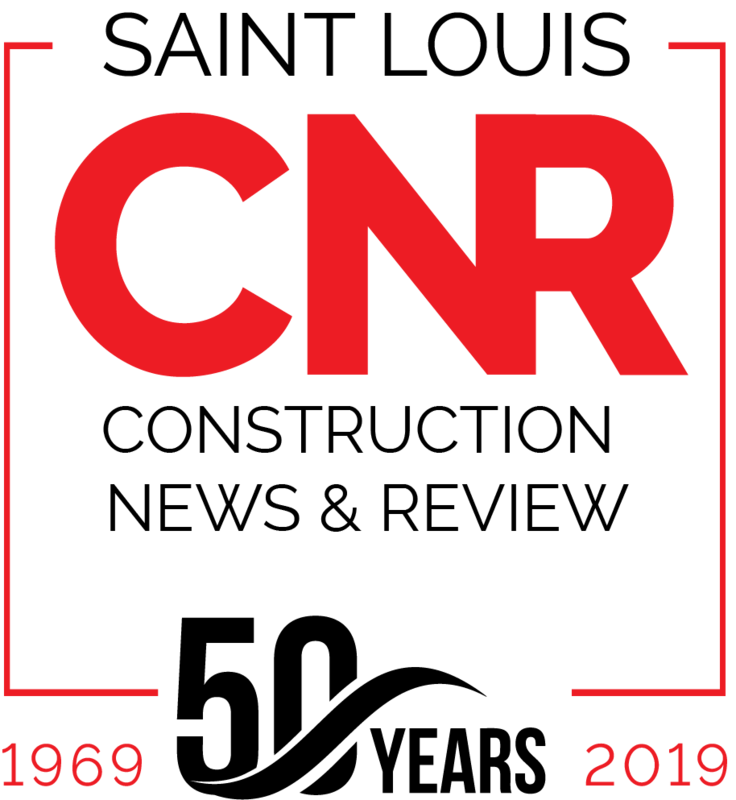 C&R Mechanical was the design-build contractor for the mechanical and plumbing portion of the project, which involved bead-and-crevice-free fusion-joined PVC piping. Guarantee Electrical was the design-build contractor for the electrical portion of the project. Christner was the architect. McGrath implements strict isolation and infection prevention measures when working in occupied health care areas to ensure a clean and safe environment for patients, staff and visitors. 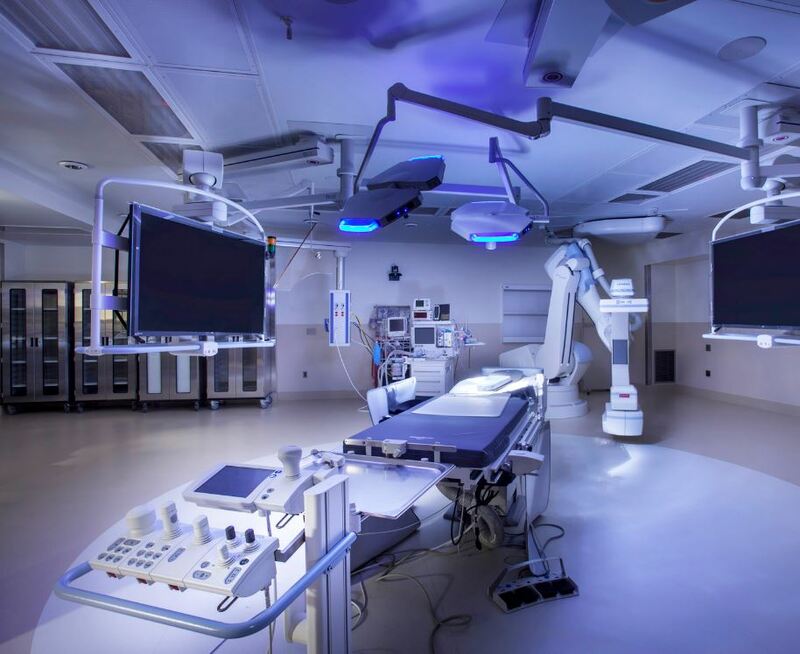 McGrath & Associates has completed work on a new $4.8 million hybrid vascular operating room (OR) at Memorial Hospital Belleville in Belleville, Illinois. 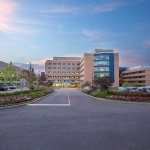 McGrath also recently completed the renovation of OR 6 at Memorial Hospital Belleville. The architect for the projects was Archimages. 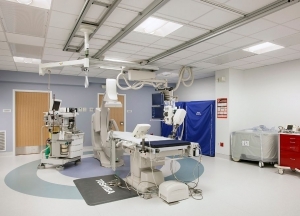 The hybrid operating room incorporates advanced surgical, imaging and monitoring technology for cutting-edge and minimally invasive endovascular surgical procedures. 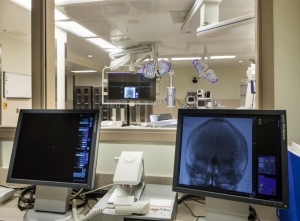 McGrath combined two existing operating rooms to accommodate the high-tech equipment, including a Siemens Artis Zeego robotic-arm imaging system and Storz monitoring equipment. 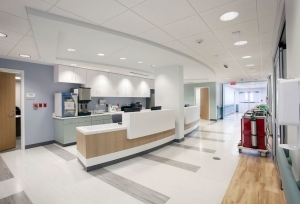 McGrath & Associates has completed construction on the new $5.6 million St. Louis Heart and Vascular, a high-tech ambulatory surgery center and medical office facility at 3550 McKelvey Road in Bridgeton, Missouri. McGrath installed a new exterior skin on the existing 21,000-square-foot two-story building, removed roof overhangs and raised the parapet walls to increase the building height. The interior of the facility was fully renovated with high-end wall and floor finishes, and a glass and stainless steel stairway. 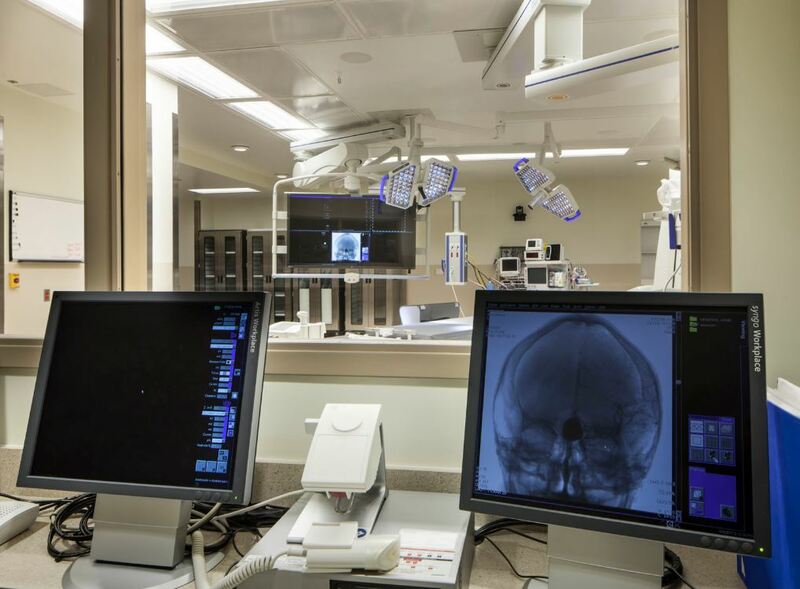 The first floor features a catheterization lab/operating room with pre- and post-op recovery rooms, which double as sleep study rooms with Murphy beds. The second floor includes the cardiac physicians’ offices and exam rooms and a PET/CT scanner. The Marcus Organization was the developer. Bates Associates was the local architect, Innersite was the interior designer and Vanderweil Engineering served as the engineer. McGrath & Associates has completed a $1.25 million renovation of Montgomery Bank in Bridgeton, Missouri, including a complete redesign of the branch and the addition of an AT&T retail store. The design-build project highlights a new trend in the banking industry to reduce branch size while incorporating a retail tenant into the original building footprint. Verve Design Studio was the architect. 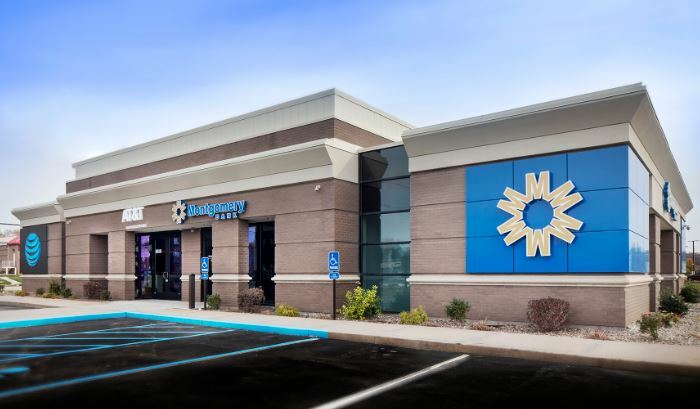 McGrath’s renovation of the 5,100-square-foot facility included exterior finishes and ACM panels, modern interior finishes, drive-thru lanes and canopy, new HVAC air handlers and utility services. McGrath completed the project on time and within budget in a short, six-month schedule, from design to construction completion.